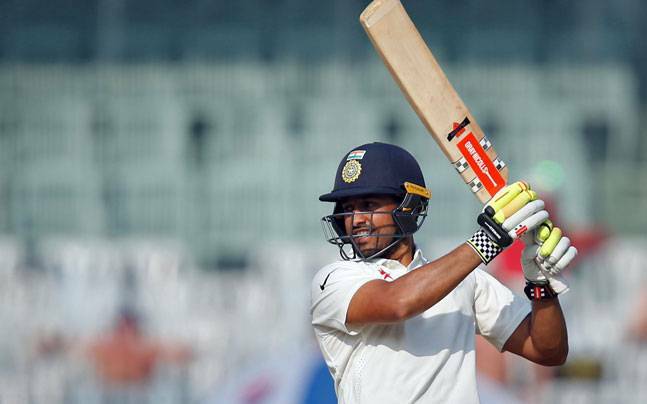 Karun Nair, the Rajasthan born Bangalore boy has announced his entry into test cricket with a scintillating 303*. It was an innings which Karun displayed a lot of character, patience and determination. People would have asked Kaun Nair ? When he came on to bat in the first innings of the 5th and final test at Chepauk. Not anymore. The man has made sure he makes all the de-monetization news irrelevant for the next few days. Though he made his debut in the fourth test, owing to an injury to Ajinkya Rahane he couldn’t make any merry with the willow. Cometh Monday, December 20th 2016 he made sure that it would be a day to remember not just for Indian cricket, but for world cricket as well. 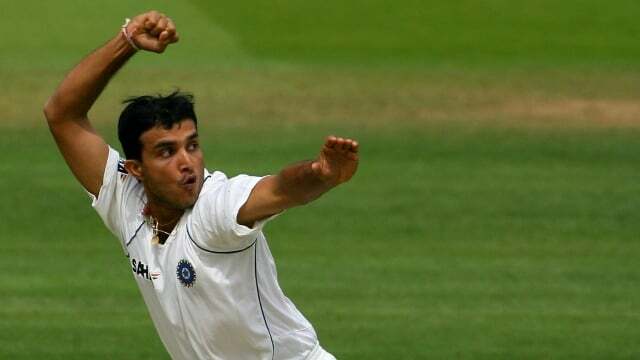 With what would have been a rather shambolic year for the Rajasthan born Karnataka batsman, 2016 turned out to be the year in which his name would be embedded in the annals of history. 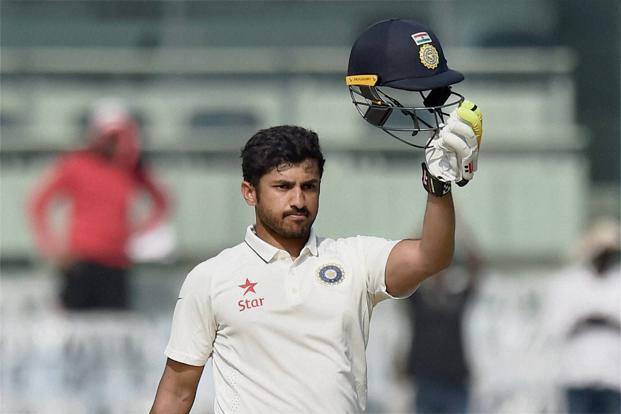 2016 started for Karun Nair rather awkwardly, with him narrowly escaping from a boating tragedy near Aranmula temple. He was lucky enough to see he wasn’t among the people who lost their lives and sustained injuries. Fortunately, the man who is a half malayali escaped from injuries. Karun Nair was called into the side when Mumbai batsman Ajinkya Rahane was rather drastically injured. While there were options for Captain Virat Kohli to choose between Manish Pandey or Karun Nair, he opted for Nair. Karun Nair didn’t have an easy debut as well, being run out in the first innings and getting out cheaply in the next. It was a new day in Chennai, but many didn’t hope Kohli to go with him again. 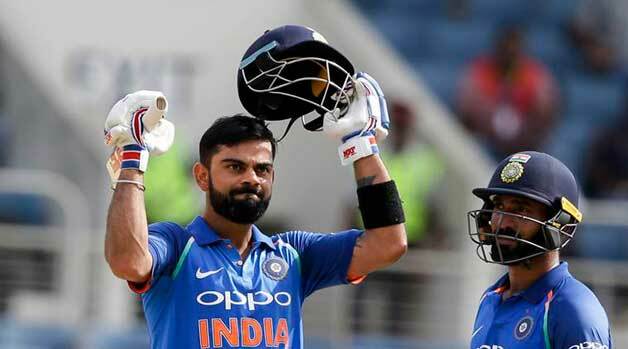 Kohli chose Karun again, which speaks about the volumes of confidence Kohli had on the young lad. For some reason or the other Chepauk is a happy hunting ground for the Indian batsmen. This is the same ground where Virender Sehwag scored 257 against the Proteas. This happens to be the same ground where Indian ODI captain Mahendra Singh Dhoni made his highest ever test score of 224. 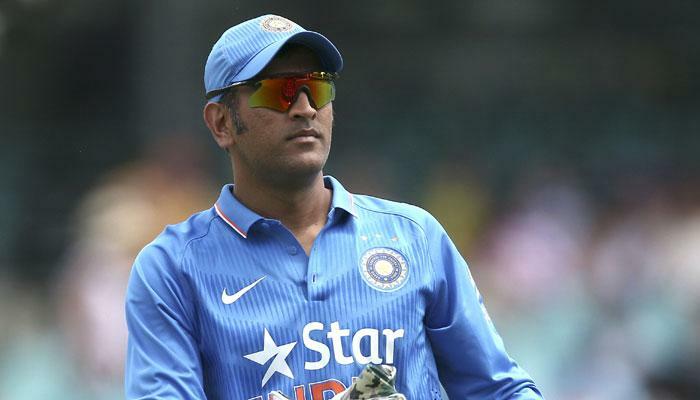 Now then, he set foot on the Chepauk pitch with India trailing by some good amount of runs. In Indian conditions, people often do comment that the team batting first has an unfair advantage compared to the team batting second. It more so looked like the same story when England brought their innings to a closure for 477. Fingers were crossed for the India batsmen to go out there in the middle. It was not easy, for they needed to show a lot of character, temperament and patient. Parthiv Patel and Rahul gave a quality opening stand. Parthiv Patel had impressed from the time he replaced Wriddhiman Saha, with his scintillating strokeplay in the previous test. There he was again, but fell after a well made 71. After that, it was K.L. Rahul who set the tone for Indian batting but was tad unfortunate to get out for 199. He joined Azharuddin on the list with batsmen to be out for 199. Kohli was seen in despair having Rahul miss out on the double hundred. Karun Nair joined the crease with K.L. Rahul, India still trailing by 161 runs and causing a bit of concern in the India camp with the wicket of Kohli. 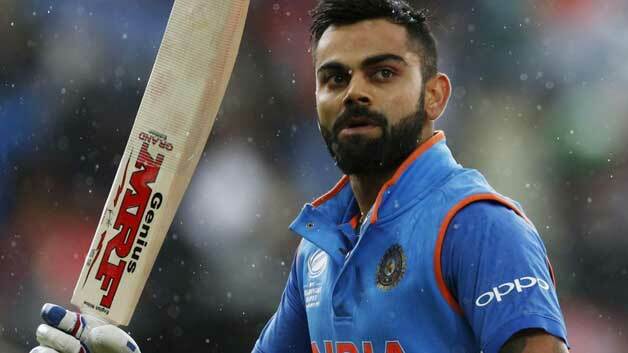 For India had excelled in the series mainly due to Kohli and Pujara, now that they are back in the bay one can imagine the amount of nervousness. 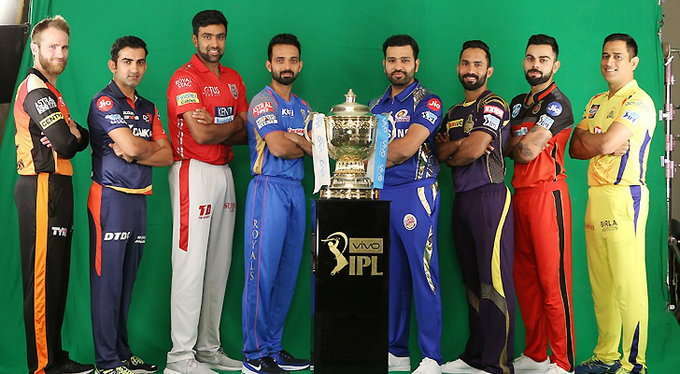 But Karun Nair and Rahul had other plans. Even when Rahul fell prey at 199, Karun Nair showed great temperament and application to stay and give the fight to England. On the 4th day of the Test Match, Karun Nair unleashed himself into the England bowling arsenal. It was a divergent Karun Nair from the 3rd day. He annihilated all the challenges that approached him through his coruscating strokeplay. Karun Nair scored 232 off 245 balls in the 4th Day. Among the Indian batsmen, only Sehwag has scored more runs in a single day of test cricket. Even when he scored at a rapid pace, it was risk free cricket all round. He didn’t play any shot which traditional Test cricket fans would be ashamed off, such was the graceness and class in the innings. Important point to note is is that he didn’t have to shift his gears, to a more aggressive approach as the game progressed. He just went with the momentum playing his natural game and keeping his internal emotions at bay. It is quite possible for someone to get carried away with all the pressure, more so with his parents watchng him play. When Karun Nair reverse swept Rashid and sent the ball into Bairstow’s gloves. 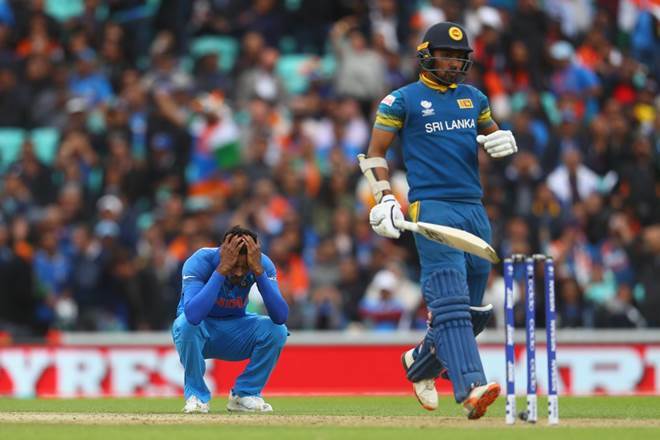 Replays showed there was a deflection on the bat and looked out, but then it has been the kind of day where everything happens in favour of Karun Nair. 25 – Karun Nair was just 25 years and 10 days old when he scored his first triple hundred. 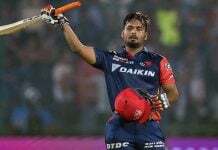 He is 6th in the list of youngest batsmen to score first triple hundred. 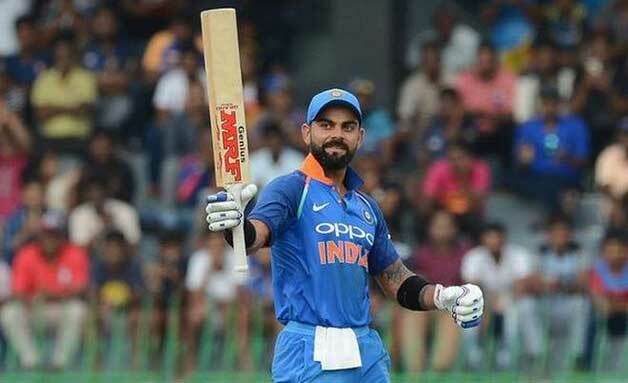 Among Indians, he is the youngest player to score first triple hundred leaving Virender Sehwag behind who was 25 years and 160 days old when he scored his first triple hundred. 2 – Only two batsmen have converted their maiden test century into triple hundreds. Gary Sobers made 365* against Pakistan and Bob Simpson made 311 against England. 232 – The number of runs Karun Nair scored on a single day. He is 9th in the list among batsmen who have made the most number of runs in a single day of test cricket. Don Bradman tops this list. He achieved the feat when he scored 309 vs England. 2 – There has been only one other batsman who has scored more runs in a single day among Indians – Virender Sehwag. He scored 284 vs Sri Lanka at Brabourne Stadium and 257 vs South Africa at the Chepauk. Karun Nair joins Sehwag with his mammoth run scoring spree in the 5th test against England. 5 – Karun Nair is at 5th among batsmen scoring hundred, double hundred and triple hundred on same day. Don Bradman (334), Wally Hammond (336), Brian Lara (400*), Virender Sehwag (319) are the others in the list. 3 – Karun Nair has taken the least innings to maiden triple hundred. He is followed in the list by Len Hutton (9) and Don Bradman(13).